B.K.S. 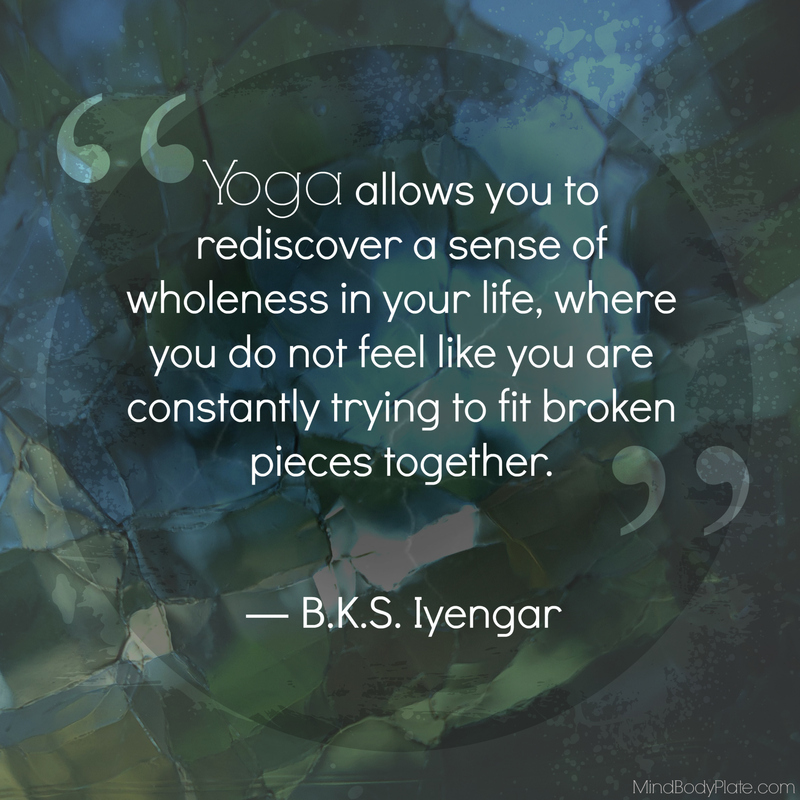 Iyengar passed away today. His influence on the practice of yoga, especially as we know it in the West, is truly immeasurable. If you don’t know him too well and you have the time, I highly recommend Google searching his most memorable quotes to get a feel for his immense wisdom. There’s also a mini documentary about him here. What does perfection look like? Love MindBodyPlate? Check out this column for different ways to follow, connect to, and interact with Sarah and MBP!